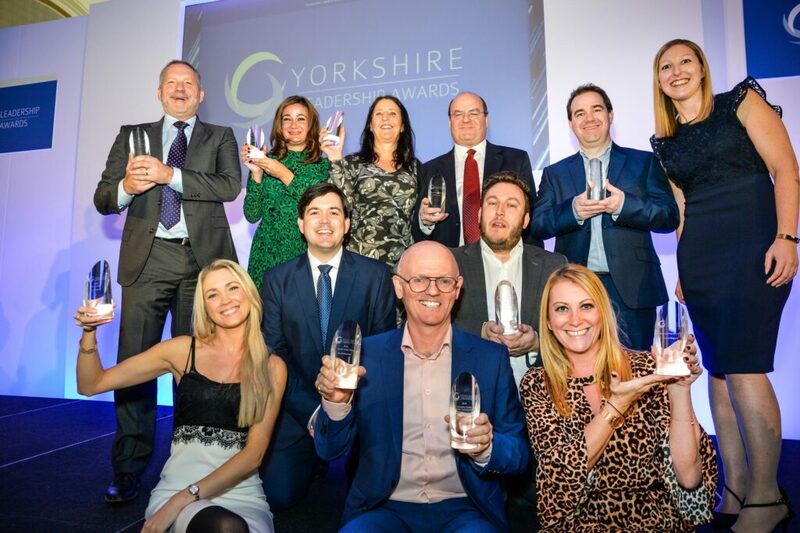 Premier Technical Services Group PLC’s (PTSG) CEO, Paul Teasdale, has been named Transformational Leader at the inaugural Yorkshire Leadership Awards 2018. The ceremony was held at the Queens Hotel in Leeds on Wednesday 28th November. Mr Teasdale beat some stiff competition to win the award, with Richard Corbridge of Leeds Teaching Hospitals NHS Trust, Caroline Fattorini of Bowman Riley, Robert Harder of Hollinbay and David Laws of Leeds Bradford Airport also on the shortlist. The Yorkshire Leadership Awards were created by TheBusinessDesk.com to celebrate the people and organisations across the region who are role models for their teams and raise the bar for their competitors. They were sponsored by Leeds Beckett University’s Leeds Business School and featured rugby league’s Jamie Peacock as keynote speaker. Peacock, who is widely acknowledged as one of the best players of the Super League era, addressed the 230 business leaders present at the awards by describing how strong leadership and teamwork can lead to great success. Paul Teasdale has been at the helm of PTSG since it began trading in 2007. 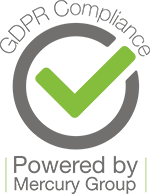 From a standing start, the company has grown to become the UK’s leading provider of niche specialist services, operating in four intrinsically linked markets: Access & Safety, Electrical Services, Building Access Specialists and Fire Solutions. 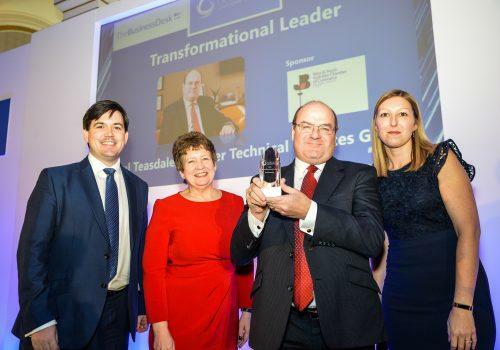 Speaking at the awards, Mr Teasdale said: “It is a great honour to be named Transformational Leader by The BusinessDesk.com, especially at its first ever ceremony.